Varanasi: The Uttar Pradesh government on Monday removed three additional city magistrates and two policemen in connection with the baton-charge on students in the Banaras Hindu University during a protest over an alleged eve-teasing incident. Station officer of Lanka police station Rajiv Singh has been removed and sent to police lines. Station officer of Jaitpura police station Sanjiv Mishra has been posted in his place, police officials said. Also the circle officer of Bhelupur, Nivesh Katiyar has been removed and circle officer of Kotwali Ayodhya Prasad Singh has been posted in his place. 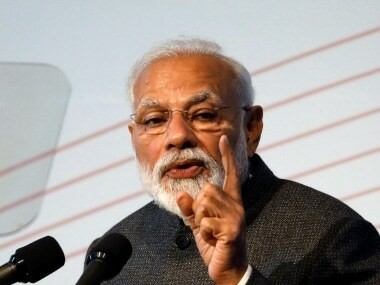 A release from Varanasi's district information office said that three additional city magistrates, Manoj Kumar Singh, Sushil Kumar Gaund and Jagdamma Prasad Singh have also been removed. A number of students, including women, and two journalists were injured in a lathicharge by the police in the Banaras Hindu University (BHU) where a protest on Saturday night against an alleged eve-teasing incident turned violent. The violence erupted after some students, protesting against the incident on Thursday, wanted to meet the varsity's vice chancellor at his residence. Security guards of the university stopped the students and informed the police, according to university sources. A BHU spokesperson had said that some students wanted to "forcibly" enter the VC's residence but they were stopped by the BHU security guards. Subsequently, there was stone pelting by "outsiders" who had joined the students, he said. The police baton charged the students in a bid to disperse them. A number of students, including women, and two journalists were injured in the lathicharge. The police sources said some of its personnel were injured in the clashes during which the students allegedly indulged in arson. Following the violence, the district administration has declared holidays from Monday till 2 October in all colleges and universities in Varanasi. The BHU had earlier announced that the holidays would start from 28 September. 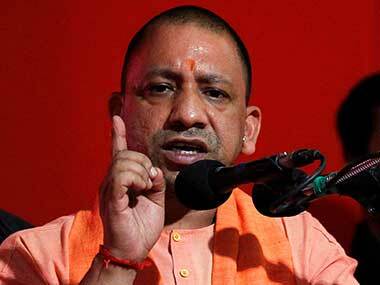 Uttar Pradesh chief minister Yogi Adityanath has sought a report from the divisional commissioner about the incident as various political parties, including the Samajwadi Party (SP), criticised the government and condemned the police action. 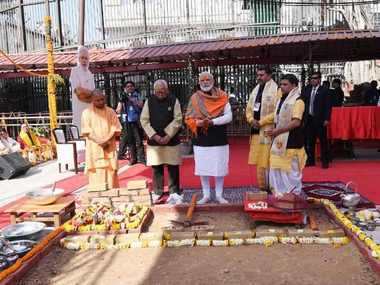 "I have sought a report from the divisional commissioner, Varanasi, about the entire incident," Adityanath had said in Lucknow on Sunday. The baton charge on journalists led to protests in Lucknow with some scribes staging a sit-in near the chief minister's residence. They later submitted a memorandum to the district magistrate demanding action against the guilty. 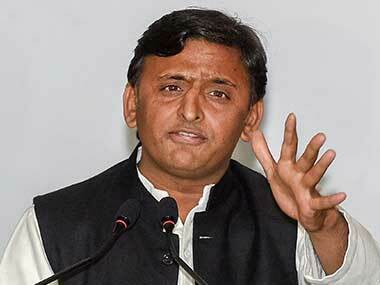 Samajwadi Party president Akhilesh Yadav tweeted, "The government should resolve the issue by talks, not by lathicharge. It is condemnable. Action should be taken against the guilty." Congress leaders Raj Babbar and PL Punia, along with scores of party activists, were detained on Sunday when they tried to visit the BHU. They were later released. Congress vice president Rahul Gandhi slammed the BJP over the police lathicharge allegedly on woman students. Attaching a link to a video of the students who alleged that they were beaten up by male policemen at the campus, Gandhi had tweeted, "BJP version of Beti Bachao, Beti Padhao in BHU." The BHU had issued a statement saying that the 'dharna' by the students just a day before prime minister Narendra Modi's visit was "politically motivated" to malign the image of the university. 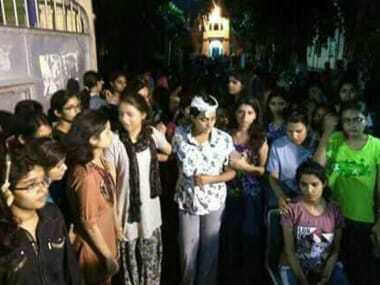 The alleged eve-teasing incident had occurred on Thursday night after which the students started the protest. The university also said that security guards were regularly patrolling the campus and assistance from the police had been sought to maintain peace in the campus. Nearly 1,500 police personnel, including contingents of the Provincial Armed Constabulary (PAC), have been deployed to maintain law and order in the campus. BHU students said that they undertook the protest near the university's main gate against rising incidents of alleged eve-teasing on the campus. A woman student of the arts faculty was allegedly harassed by three motorcycle-borne men inside the campus while she was returning to her hostel, triggering the dharna. According to the complainant, the men abused her and fled when she resisted their attempts. The woman alleged that security guards, about 100 metres from where the incident happened, did nothing to stop them. The warden's response angered the students who sat on a 'dharna' at the main gate midnight Thursday. BHU students have alleged they have to face eve-teasers on the campus regularly and the varsity administration was not taking any action to stop the miscreants.